When I was younger (a long time ago) I thought that old people were supposed to be curmudgeons (a bad tempered or surly person). 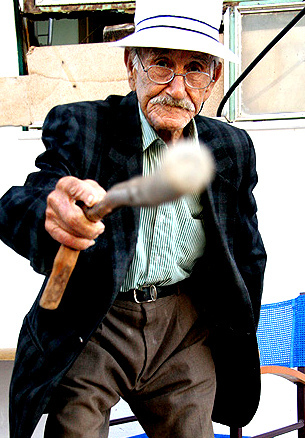 When I saw old people in movies or TV they were sour, cane-wielding people that got their way because they forced their way upon other people. And people let them. I looked forward to that day when I could raise my cane and say “Outta my way” and push my way to the front of the line. As I grew and matured, I realized that such behavior was not really appreciated. 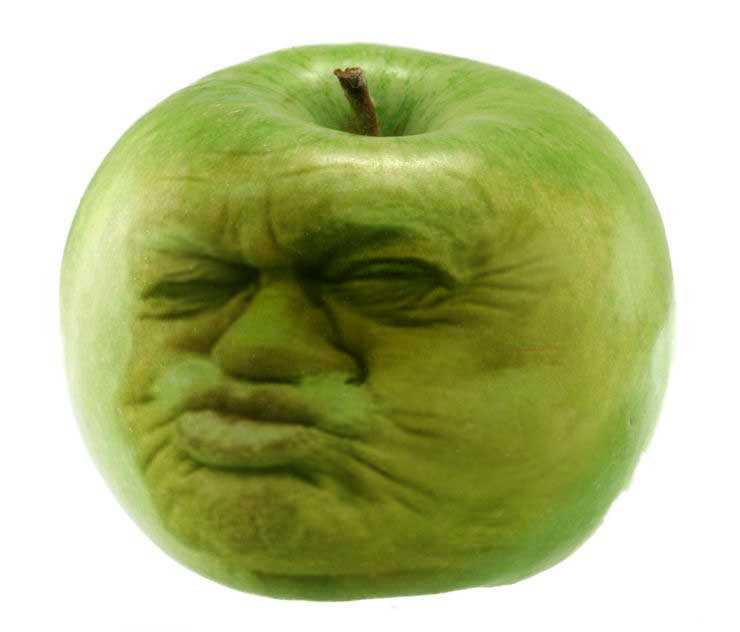 However, I did observe that older Christians seemed to take on a “sour apple” type of behavior similar to those movie characters that I thought typified old people. Many seemed to look down on the behavior of younger folks (especially teens) and even used their “canes” to force concessions from the church leadership. I am fearful that Jesus had old sour apple Christians in mind when He warned us about not causing little ones to stumble. Older folks should set the example for the younger followers of Christ. Ripe (mature) apples are sweet. Instead of growing sour like we’ve been stewing in vinegar, mature Christians should be the sweetest servants because they have been drinking that sweet water of the Savior longer than anyone else. If you find yourself becoming a little sour in your old age, take the Cross and apply it to your life. Just as Moses discovered, the wood of the Cross will turn poisoned water into the sweetest, most refreshing drink!